“Your tomatoes are organic. 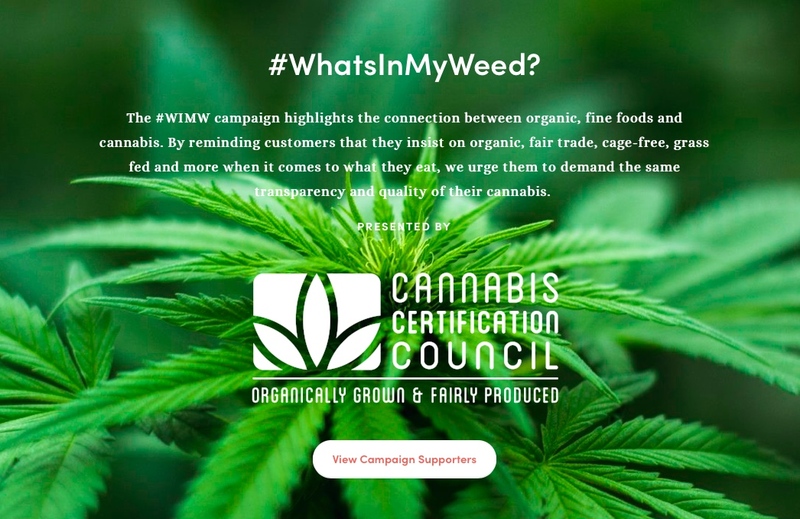 What about your weed?” The language on their homepage is clear: Consumers should seek the same high standards in their cannabis just as they do with food. According to the press release, the website has a listing of cannabis certifications currently available now, information about them and where consumers can find certified products. Companies can sign up for the #WhatsInMyWeed Pledge as well to let consumers know they produce clean products.